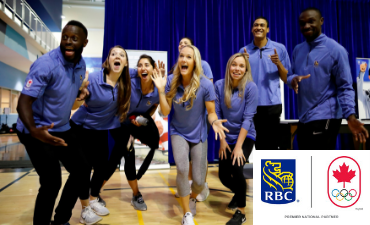 During the Opening Ceremonies drop by the RBC truck in Queen Victoria Park, there will be fun activities taking place throughout the event including kids colouring, games, appearances by Leo the Lion and the WFOL Misty Kids. 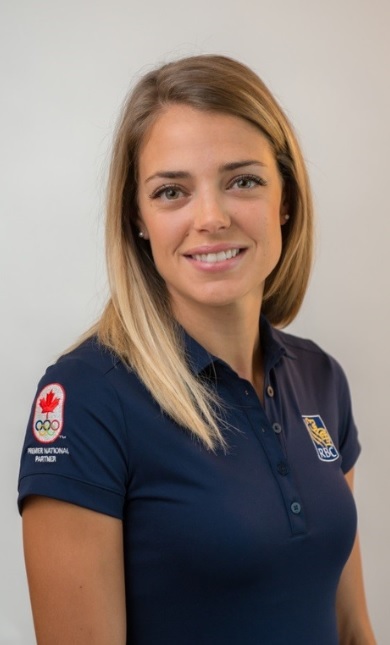 Special appearances will also be made by RBC Olympians! Come and take your picture, and try on some medals.